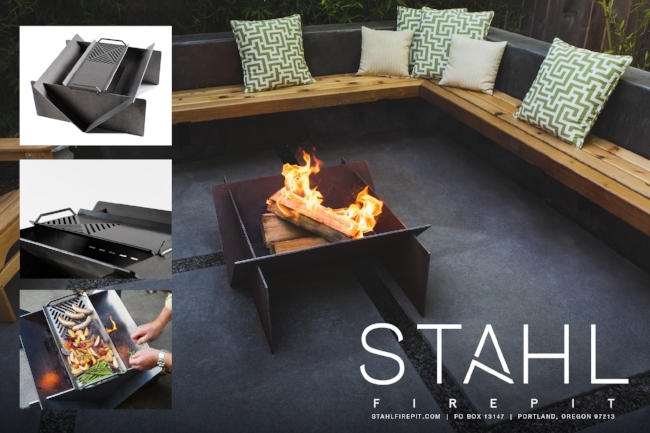 Our friends at Stahl Firepit in Portland, OR have designed and manufactured a simple and beautiful firepit made from A36 hot rolled steel. Built to last a lifetime right here in the USA. Please visit their site for more information.